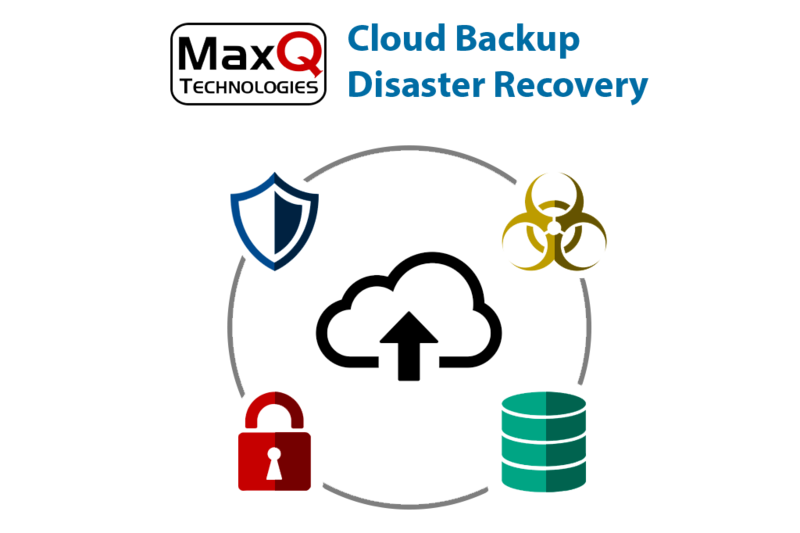 The complete ERP solution for all your business management needs today and in the future. Acumatica helps small and mid-size businesses unlock their potential and drive growth.  Built on the world’s best cloud and mobile technology and a unique customer-centric licensing model, Acumatica delivers a suite of fully-integrated applications in a robust and flexible platform. 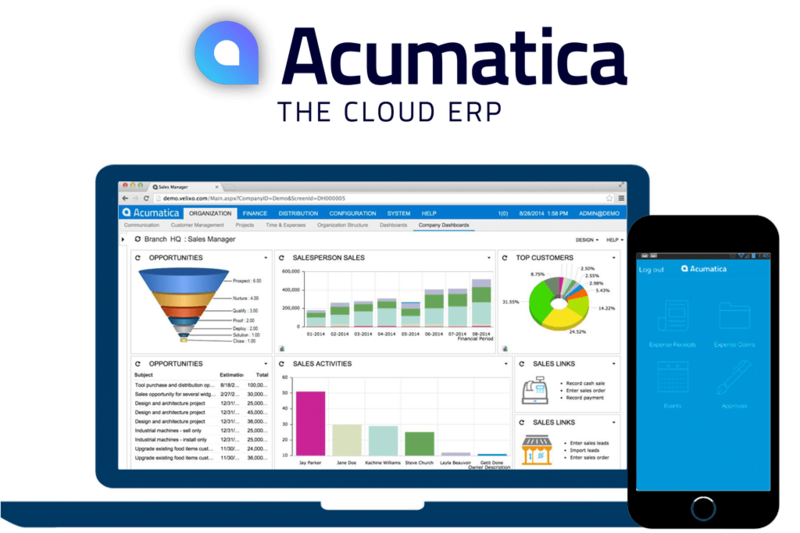 Acumatica is designed for businesses looking for modern enterprise software powered by the cloud. An Acumatica solution enables you to be responsive to customers while managing fulfillment and cash flow. 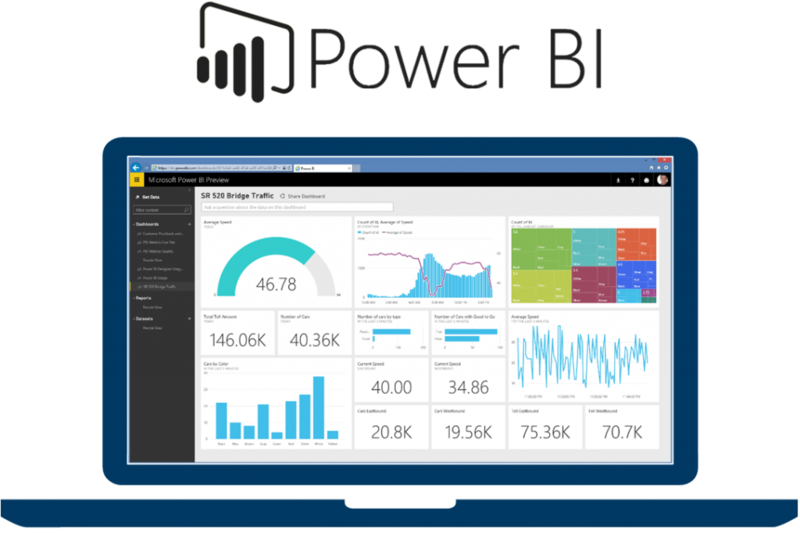 Monitor live dashboards for the data that matters most. Track your data in real time with support for streaming data. Drill down to underlying reports to explore and discover new insights. Pin new visualizations and KPIs to monitor performance. It’s the Office you know, with additional tools to help you work better together. Create, edit, and share Word, Excel, and PowerPoint documents from your PC/Mac, iOS, AndroidTM, or Windows devices, so you can get more done—anytime, anywhere. Plus, with multi-party HD video, content sharing, and shared calendars, you’re always in sync with your team. Office 365 updates itself, so you always have the latest features of Word, Excel, PowerPoint, and Outlook, delivering the ROI you need to succeed.